Sahlman Seafoods of Nicaragua S.A. | Sahlman Seafoods, Inc.
Sahlman Seafoods of Nicaragua S.A.
Sahlman Seafoods of Nicaragua is a producer and exporter of farmed shrimp (Litopenaeus Vannamei) based in Chinandega, Nicaragua. The shrimp farm is located on Isla Mangles Altos, Chinandega and started operations in 1996. 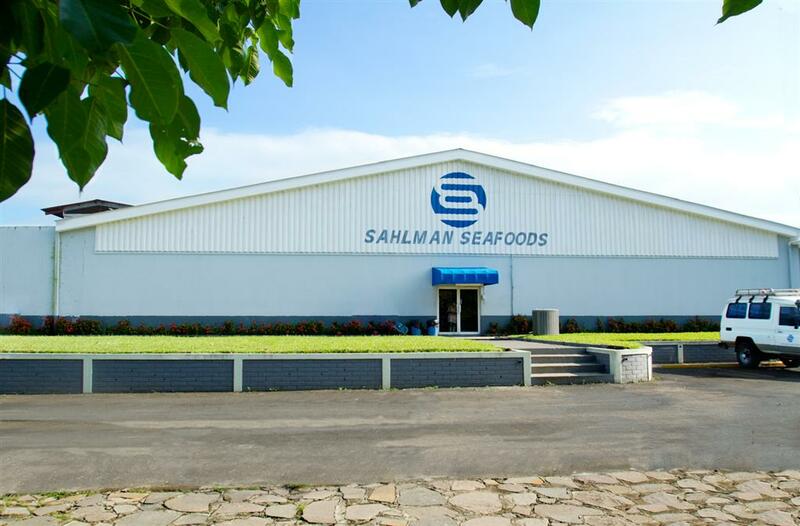 Sahlman Seafoods has received the Award for Corporate Excellence, Producción Más Limpia (PML) and has been the pioneer company in the shrimp industry when it comes to environmental protection. Sahlman Seafoods of Nicaragua was one of the first two companies in the industry to receive de Best Aquaculture Practices Certification from the local Ministry of Agriculture and Forestry in March 2011.